Computer viruses can be a security threat, and they can also cause system errors such as ERROR_VIRUS_INFECTED to occur. 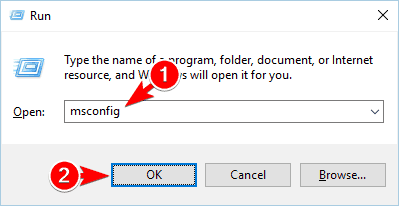 This error is usually followed by Operation did not complete successfully because the file contains a virus message, and today we’re going to show you how to fix this error on Windows 10. How to fix ERROR_VIRUS_INFECTED error? Once the Settings app opens, go to Update & security section. 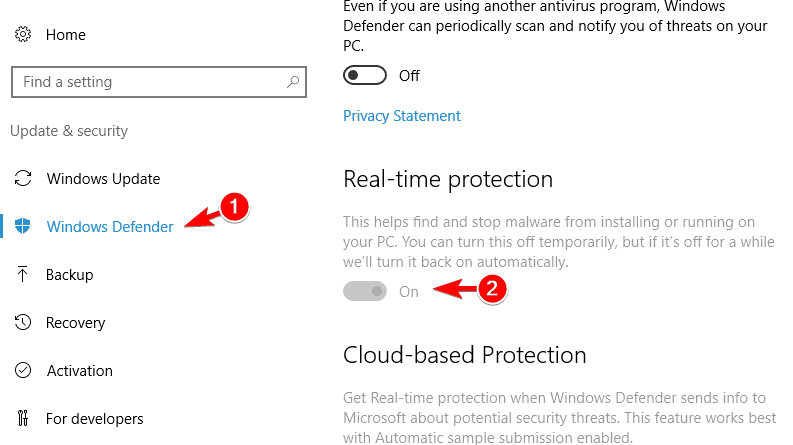 In the left pane navigate to Windows Defender and in the right pane disable Real-time protection. Optional: Before making any changes to the registry, it’s always good to create a backup in case anything goes wrong. To back up your registry, go to File > Export. 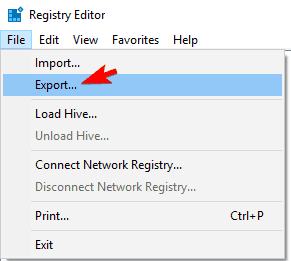 Select All as Export range and enter the desired name. Choose a safe location and click on Save button to export your registry. In case any problems occur, you can simply run this file and restore registry to its original state. In the left pane, navigate to HKEY_LOCAL_MACHINESOFTWAREPoliciesMicrosoftWindows Defender key. 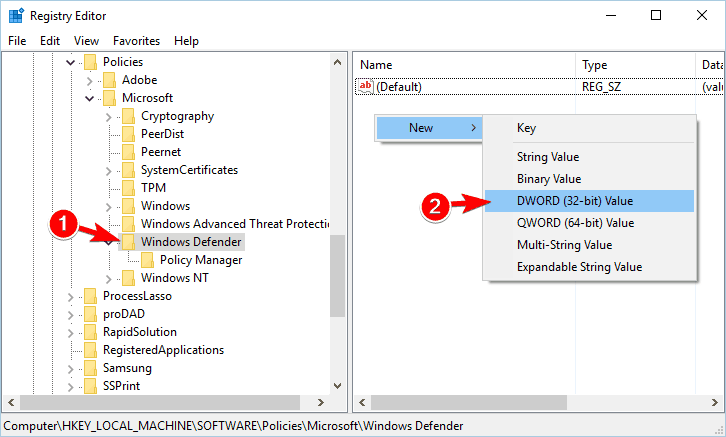 Look for DisableAntiSpyware DWORD in the right pane. 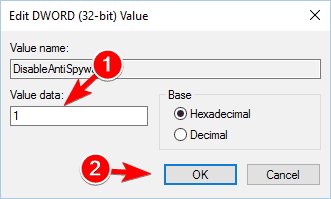 If this DWORD isn’t available, right click the empty space in the right pane and choose New > DWORD (32-bit Value). Enter DisableAntiSpyware as the name of the new DWORD and double click it. Set Value data to 1 and click OK to save changes. After doing that, Windows Defender will be permanently disabled and you won’t see this error anymore. 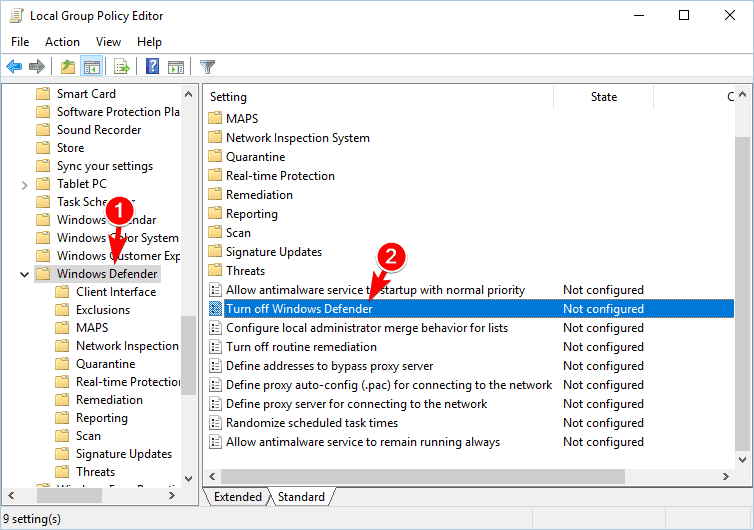 Once Group Policy Editor opens, in the left pane navigate to Computer Configuration > Administrative Templates > Windows Components > Windows Defender. 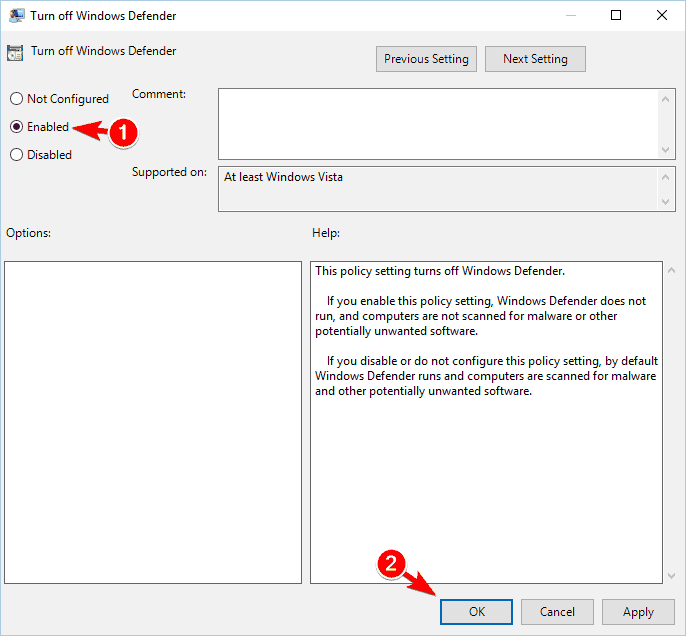 In the right pane, double click on Turn off Windows Defender. Select Enabled option and click on Apply and OK to save changes. Keep in mind that disabling Windows Defender can leave your PC vulnerable to malware, so we advise you to download and install a third-party antivirus tool as soon as possible. If you’re getting this error while trying to access a certain file, it’s possible that the file is falsely identified as a threat. If you’re sure that the file isn’t malicious, add it to the exclusions list and check if that solves the problem. Developers reported this problem while trying to test their applications on their PC. 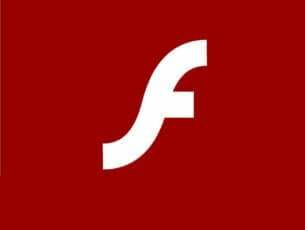 However, the issue can occur with downloaded files as well, so if you’re positive that the downloaded file isn’t infected, add it to the list of exclusions to fix this problem. Sometimes these types of problems can occur due to third-party antivirus tools. Some antivirus might not be fully compatible with your PC or with other software, and that can lead to this error. To fix the problem, try disabling your antivirus for a short time. Try to run the file again and check if the problem still persists. If that doesn’t help, you might have to uninstall your antivirus completely and check if that solves the problem. Removing the antivirus isn’t the best solution, but if it helps, you might want to try switching to a different antivirus tool. We recommend BullGuard. This antivirus has a Home Network scanner which keeps an eye on all your home network, thus allowing to track all possible attacks on every computer in the network. It also has an updated anti-malware tool which continuously scans for signatures and blocks them the same second they look suspicious. 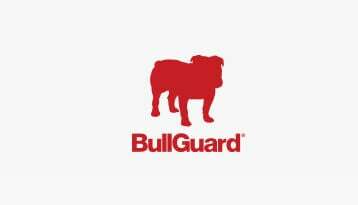 Bullguard’s Sentry behavioral engine daily receives updates on newest signatures and puts an extra-protection layer on your PC. 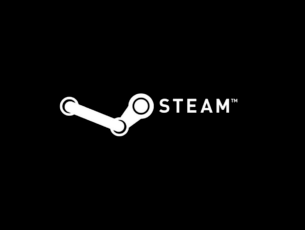 It also has multiple privacy settings to use and a gaming mode. Briefly, this is an antivirus you definitely install on your PC for maximum protection. In addition, you can also try updating your antivirus to the latest version and check if that fixes the issue. Operation did not complete successfully because the file contains a virus can appear due to Avast antivirus. This is a decent tool, but sometimes certain glitches and bugs can occur causing this problem to appear. 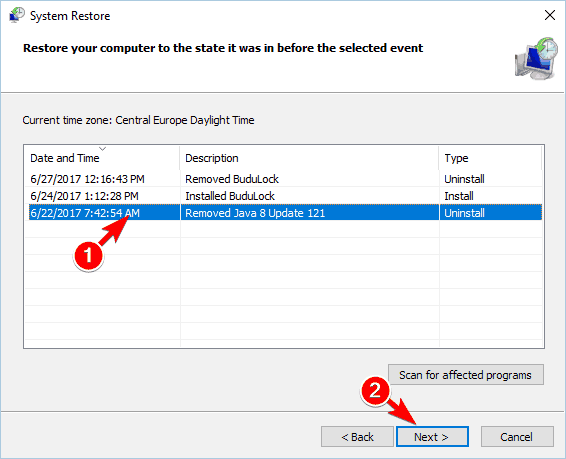 To fix the issue, you need to reinstall Avast and check if that fixes the problem. Sometimes this error can occur due to actual malware infection, and if that’s the case, you need to perform a detailed scan. In addition to your current antivirus software, you’re advised to use other tools such as Malwarebytes to scan your system. To be sure that your system is clean, we advise you to scan it with multiple tools just to be sure. Open the Start Menu, click the Power button, press and hold the Shift key on your keyboard and choose the Restart option from the menu. List of options will appear. 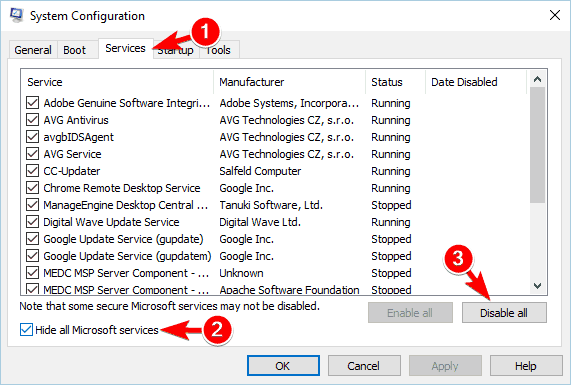 Click on Troubleshoot > Advanced options > Startup Settings. Now click the Restart button. Once your PC restarts, you’ll see a list of options. Select any version of Safe Mode by pressing the corresponding key. Once you enter Safe Mode, perform all the necessary scans and try to remove the malware. If the error appears when trying to run a specific software on your PC, you might want to try updating that application. Several users reported this error with certain applications, and according to them, you need to download and install the latest version of these apps to fix the problem. Sometimes these applications can have few bugs and glitches that can cause this error, but you can avoid this problem by keeping them up to date. After running those commands the problematic file should be fixed and you’ll be able to access it again. This error can sometimes appear due to corrupted system files, and in our example we showed you how to use SFC scan to fix those files. We used c:windowsexplorer.exe as an example, so be sure to replace it with the correct path on your PC. 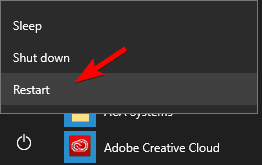 Go to Services tab, check Hide all Microsoft services option and click on Disable all. 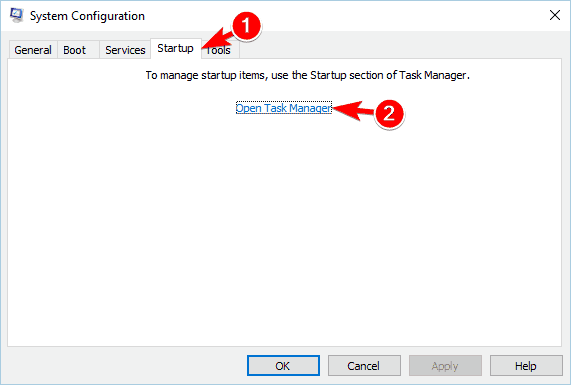 Now go to Startup tab and click on Open Task Manager. When Task Manager opens, you’ll see a list of all startup applications. 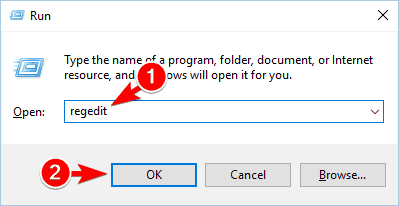 Right click each application on the list and choose Disable from the menu. Repeat this step for all entries on the list. 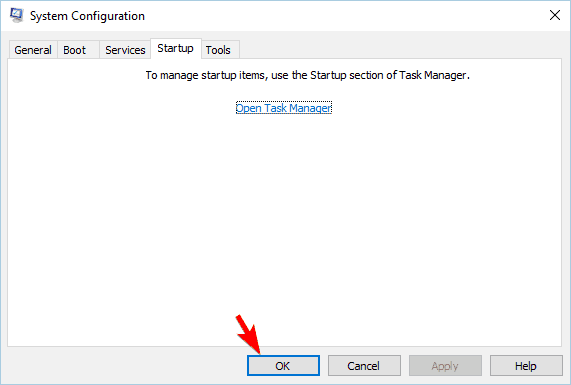 Close Task Manager and go back to System Configuration window. Click Apply and OK to save changes. 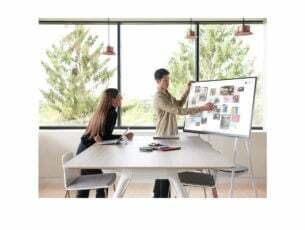 If disabling startup services and applications fixes the problem, you need to repeat these steps again and turn on services and startup applications one by one or in groups. 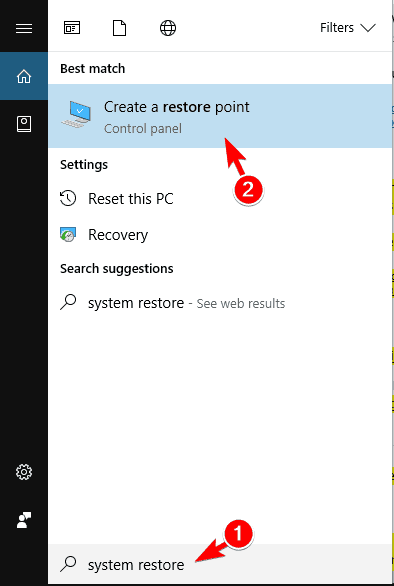 After enabling each set of apps or services you need to restart your PC or log out and log back in to your Windows 10 profile. Repeat this step until you find the application that is causing this problem. After finding it, uninstall it or update it to the latest version and check if that solves the problem. System Properties window will now appear. 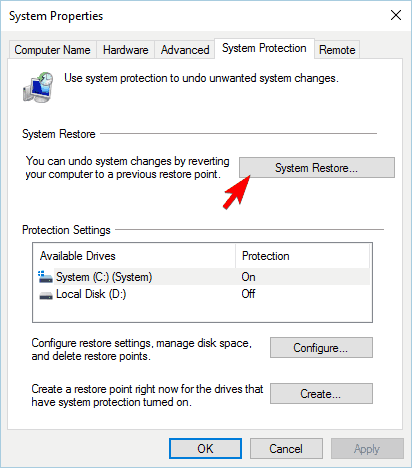 Click on System Restore button. System Restore window will now open. Click on Next. Now choose the desired restore point and click Next. After restoring your system, check if the problem still persists. Open the Start Menu, press the Power button, press and hold the Shift key and click on Restart. Now choose Troubleshoot > Reset this PC > Remove everything. 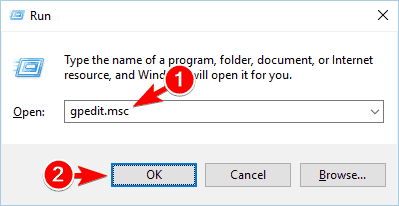 If you’re asked to insert Windows 10 installation media, be sure to do so. Select the version of Windows you have installed and click on Only the drive where Windows is installed. By using this option only your system drive, in most cases C, will be cleaned. This means that the installation will remove all files from this drive. Now select Just remove my files option. You’ll now see the list of changes that will occur after performing the reset. To start the reset process, click the Reset button. 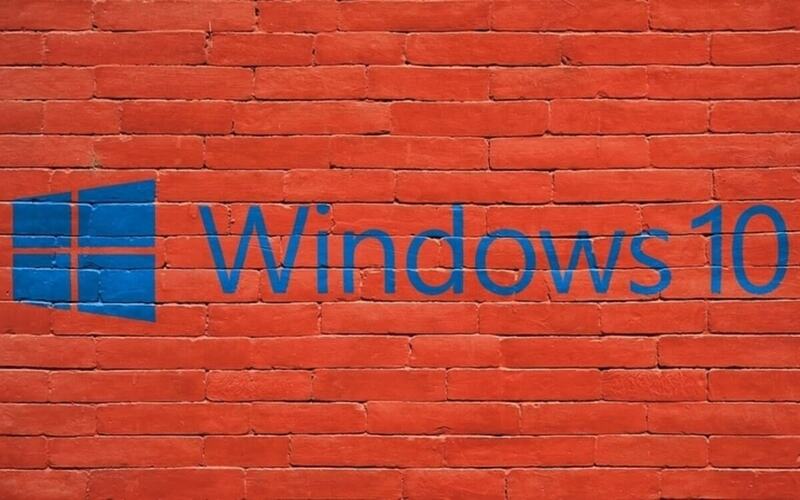 After you reset Windows 10, you’ll have a clean installation of Windows 10 and the error should be fixed. ERROR_VIRUS_INFECTED error and Operation did not complete successfully because the file contains a virus message can cause a lot of problems on your PC. In some cases these errors can be caused by a false alarm, but you should be able to fix this problem by using one of our solutions.